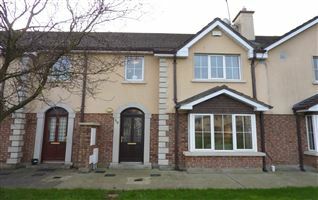 Three bedroom semi-detached residence offering spacious and well appointed living accommodation extending to c. 120m2 (1290 sq.ft.) 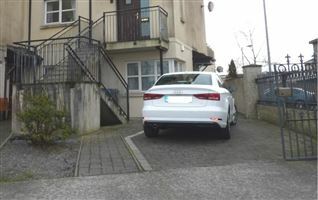 with low maintenance dash exterior finish. 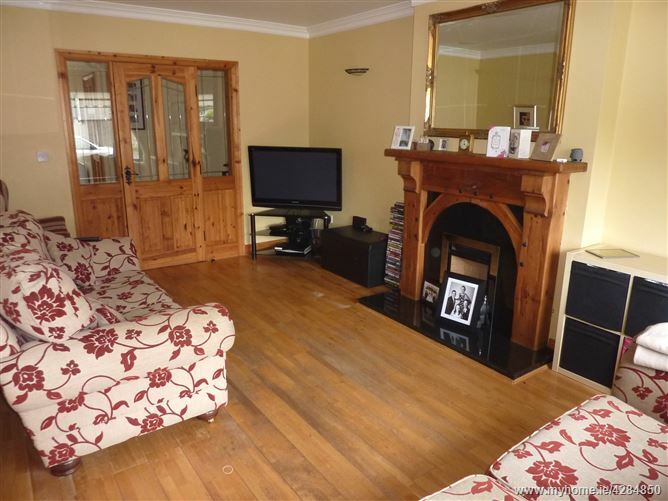 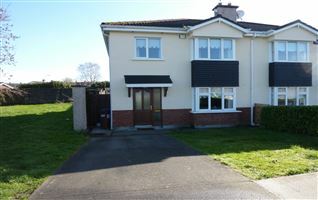 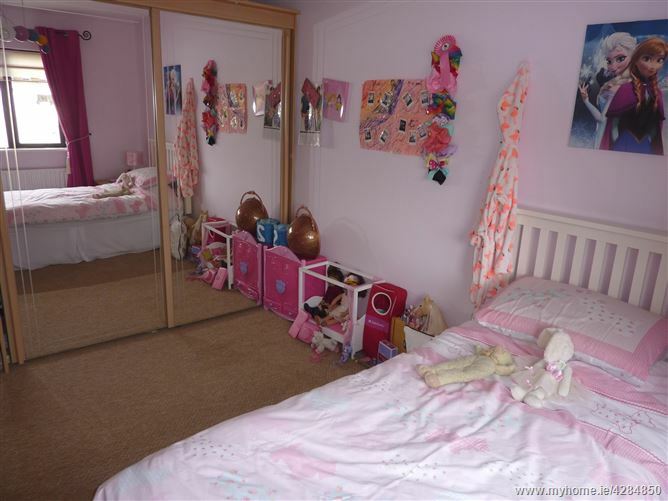 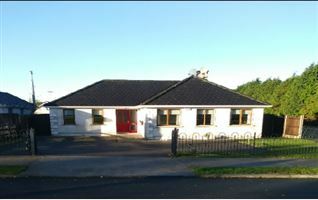 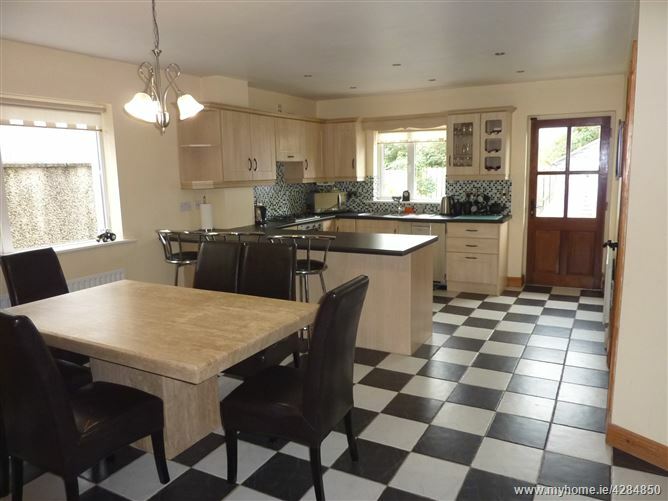 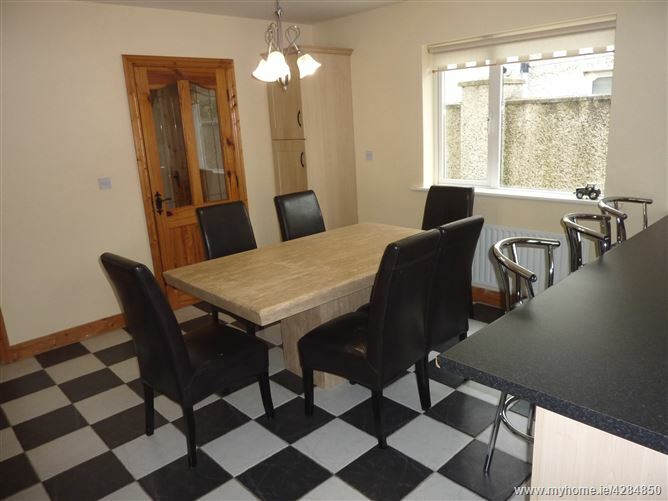 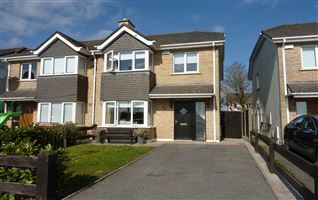 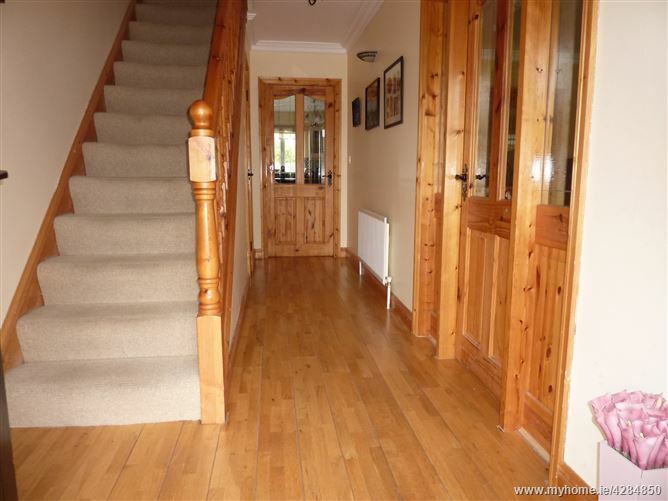 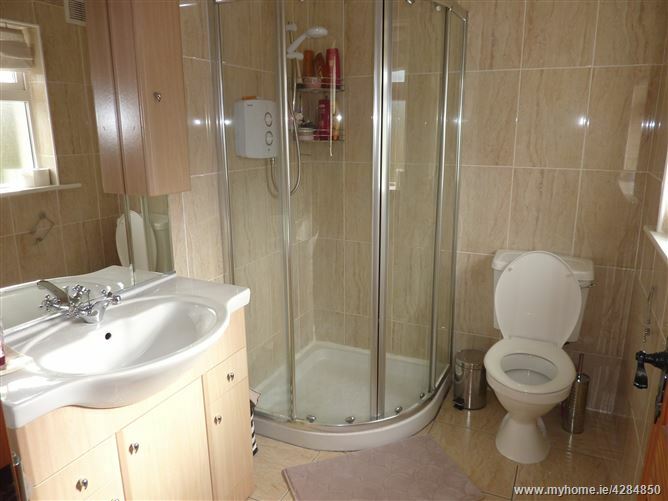 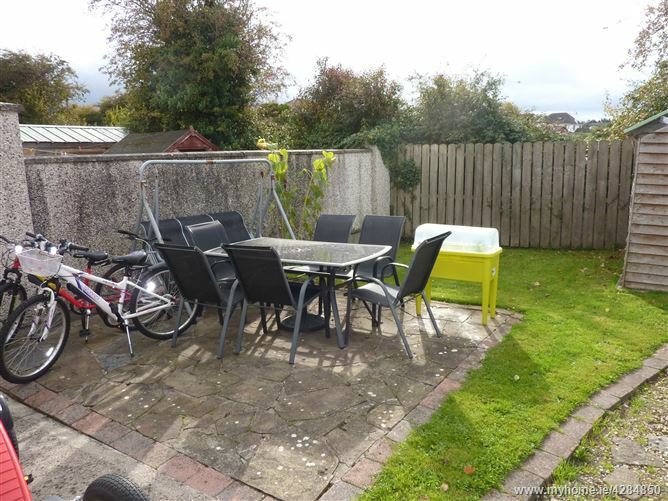 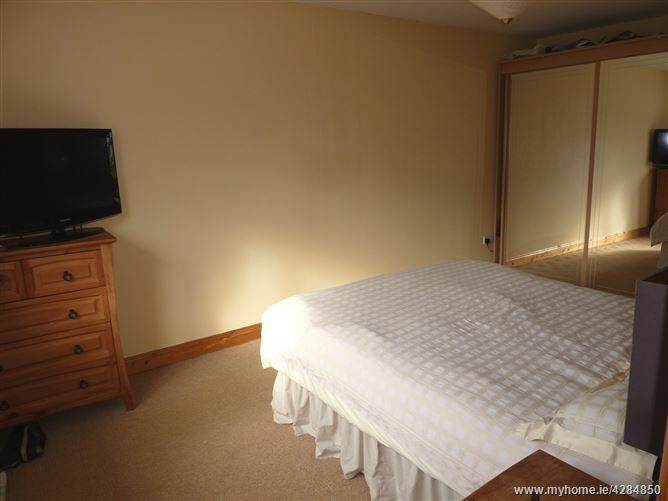 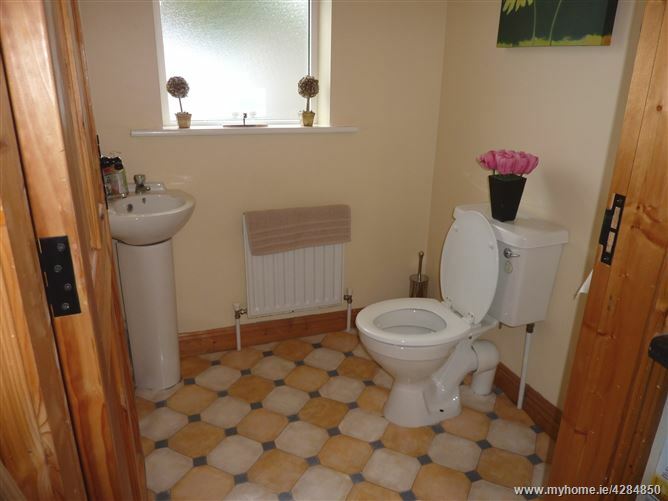 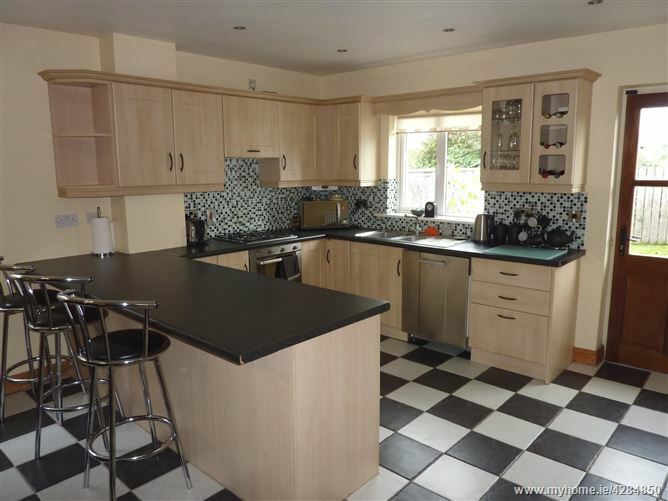 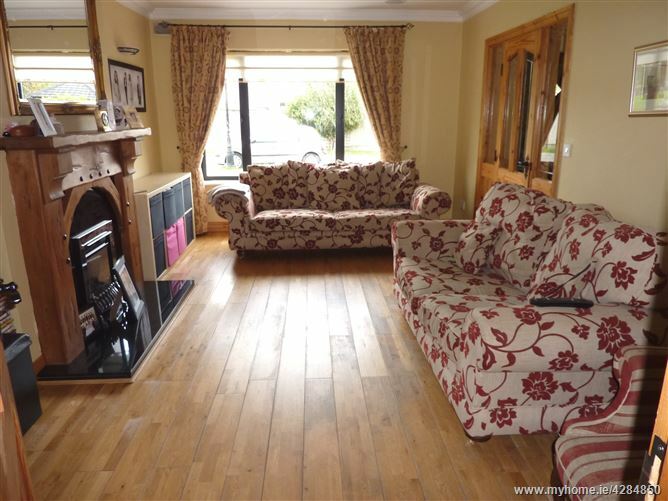 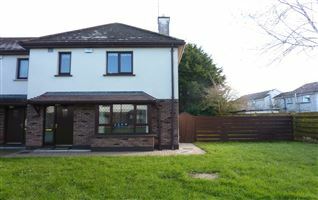 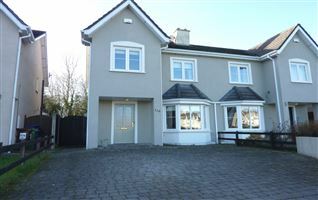 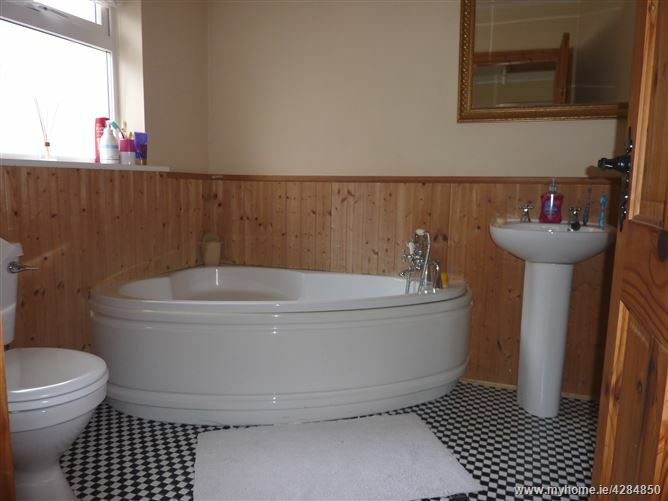 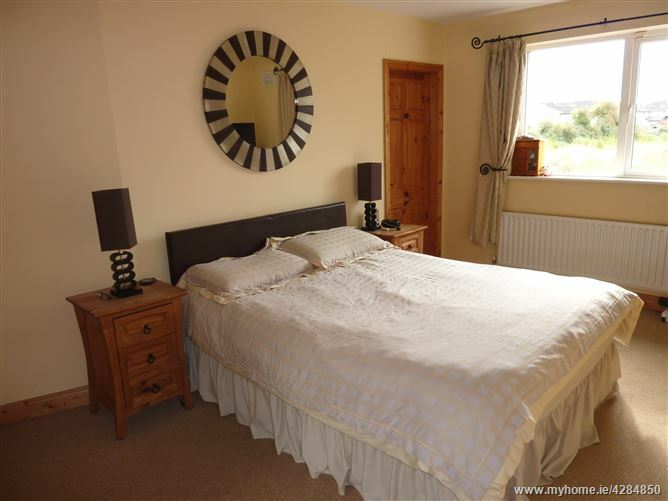 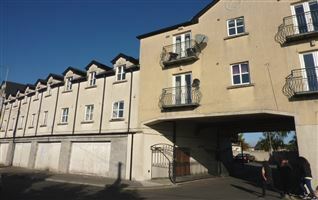 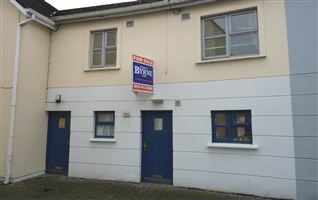 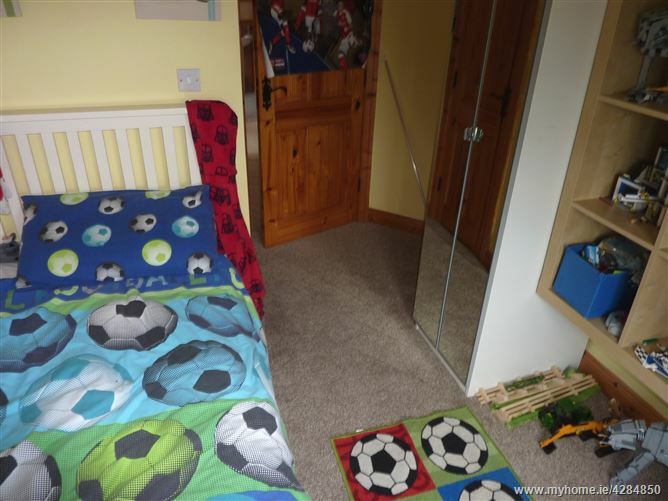 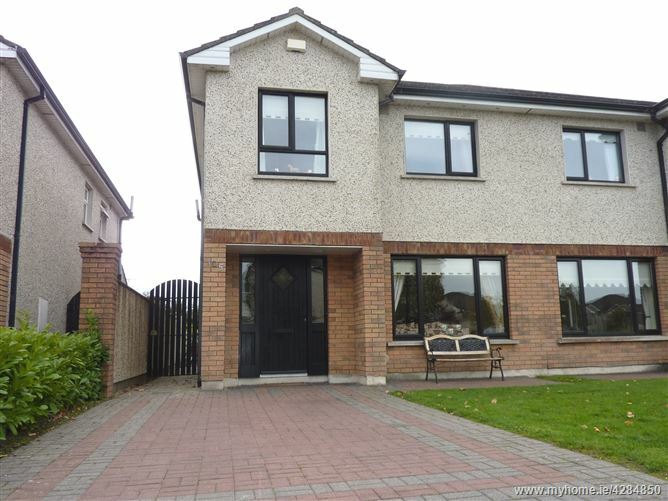 Well located within short walking distance of local shops, National school and Carlow town centre. 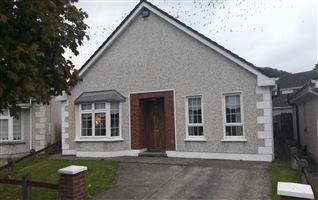 Comprising: Reception Hall, Sitting Room, Kitchen/Dining Room, Utility, Guest w.c., 3 Bedrooms (Master ensuite), Bathroom.